Rotate mounted over a 42" bollard (not included). 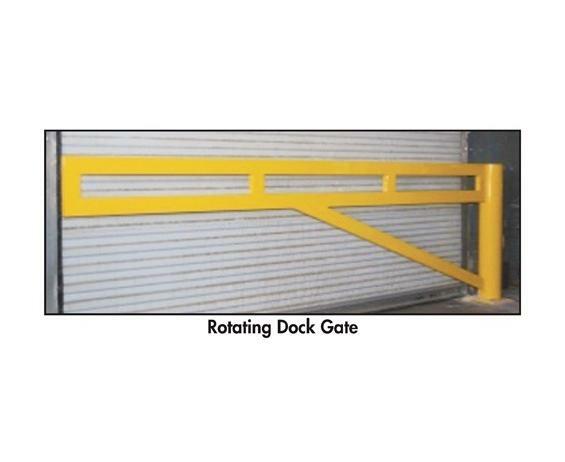 For interior or exterior dock applications. 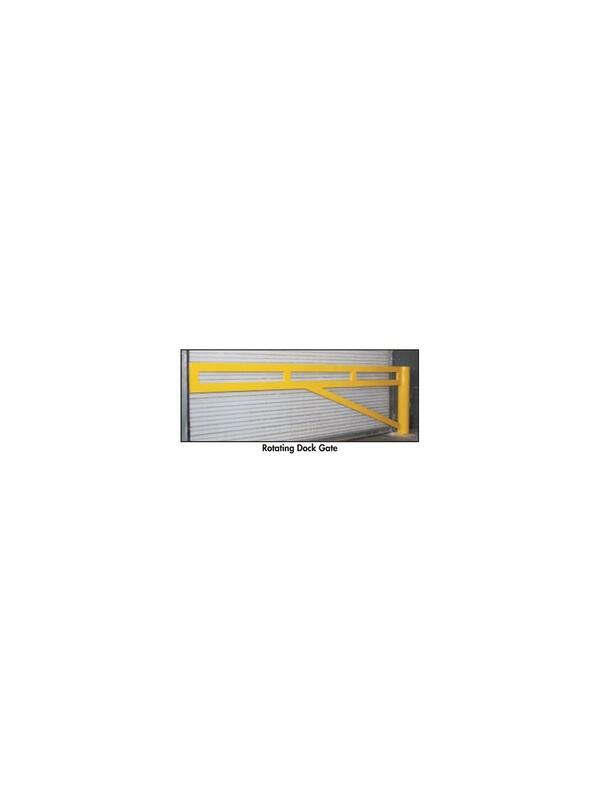 Sizes from 5' to 10', powder coated safety yellow. Add optional bollard with eyelet at the opposite end for security. FOB Shipping Point. 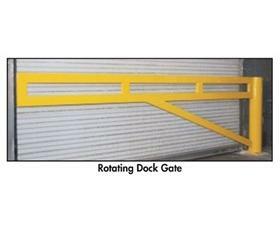 HSYP-DWGR-BOLL...mounting bollard for rotating gate. Mounting hardware available, but NOT included.